Cogeneration technology known as combined heat and power generations can achieve much more energy-efficient than separately generating electricity and useful heat for electric/heat demand loads. Thus, the economic dispatch of cogeneration systems is very complex optimization problems in power systems because many complicated constrains for combined demands of heat and power loads as well as operating zone of cogeneration units have to take into consideration. 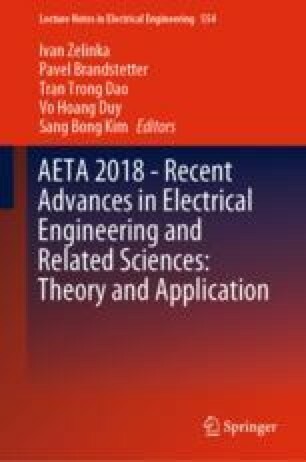 In this paper, a Modified Bat Algorithm (MBA) with three improvements has been proposed to solve the optimal operation of combined heat and power generations (OOCHPG). To evaluate the effectiveness of the proposed ideas, both Conventional Bat Algorithm (CBA) and MBA have been applied for a test case of 7 generations and the results have proved that the proposed MBA is persuasively superior to CBA and other methods reported in the literature in terms of optimal value quality, low fitness evaluations and fast convergence. Consequently, the proposed MBA is an efficient method for solving OOCHPG problem.